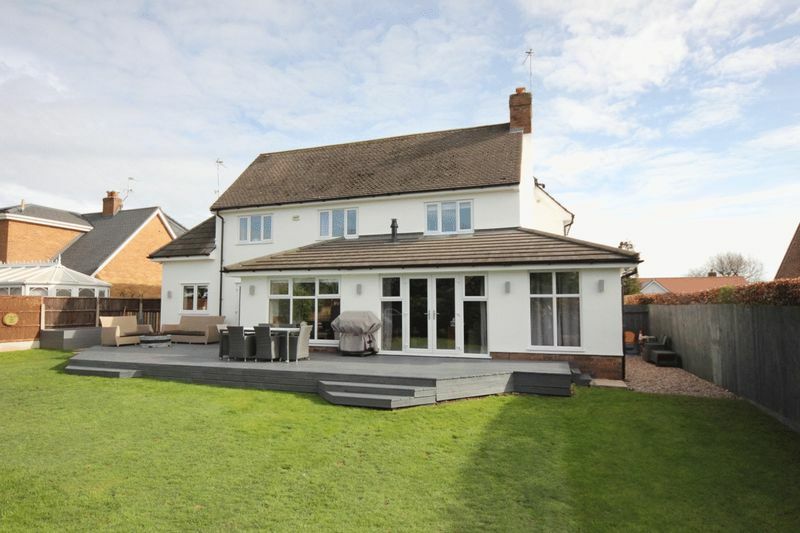 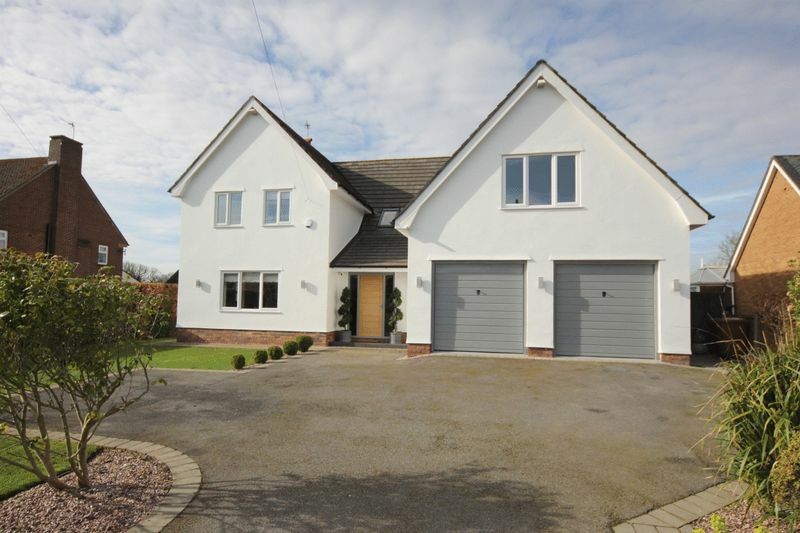 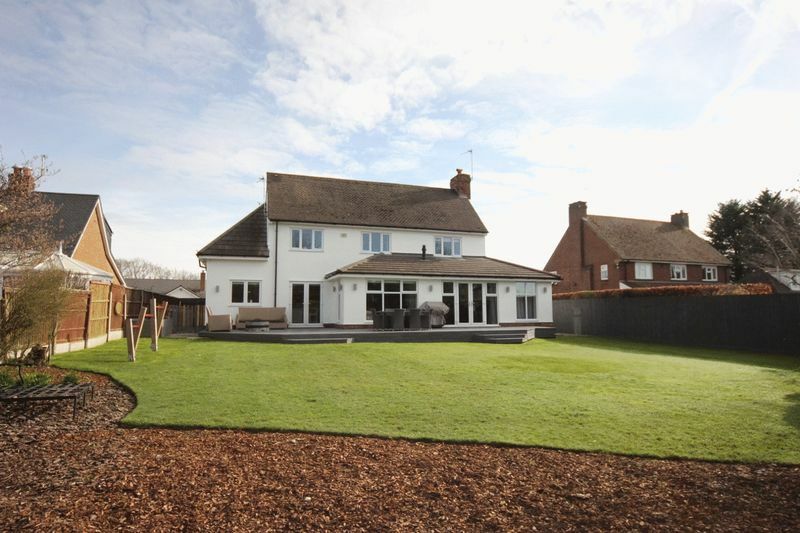 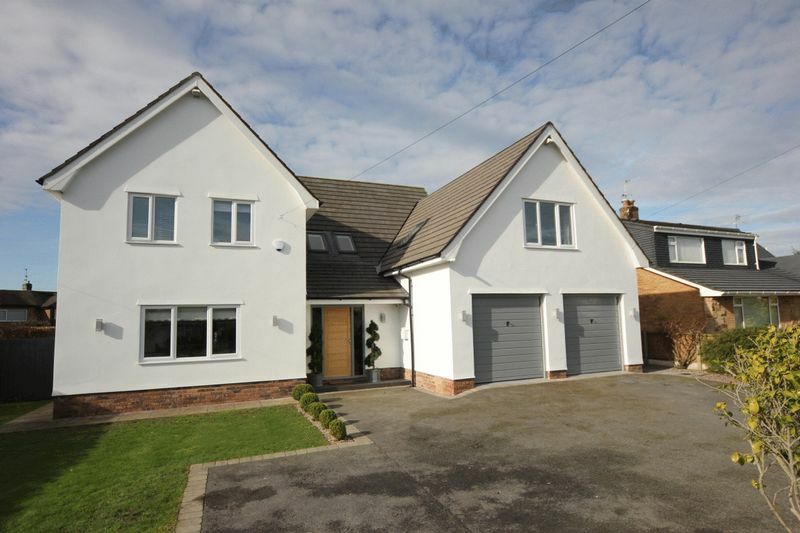 A luxurious home of immense proportions and exacting standards, occupying a generous sized plot in the prestigious area of Gayton stands this substantial five bedroom detached family residence. 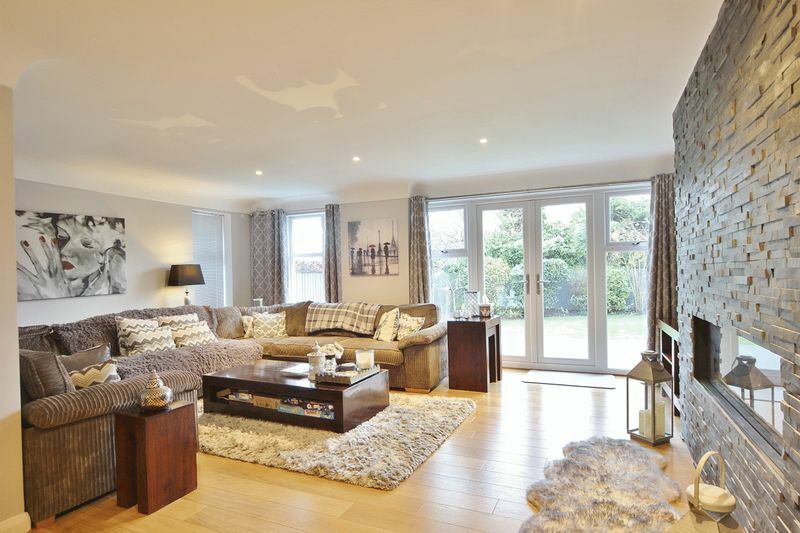 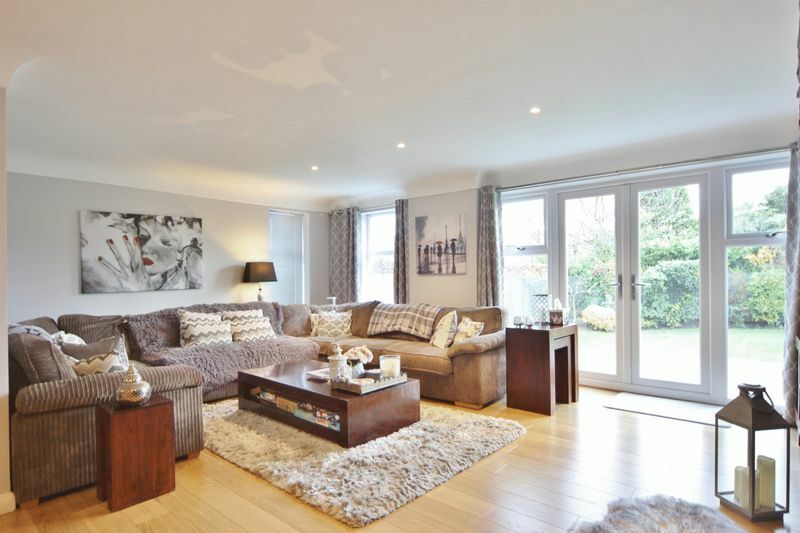 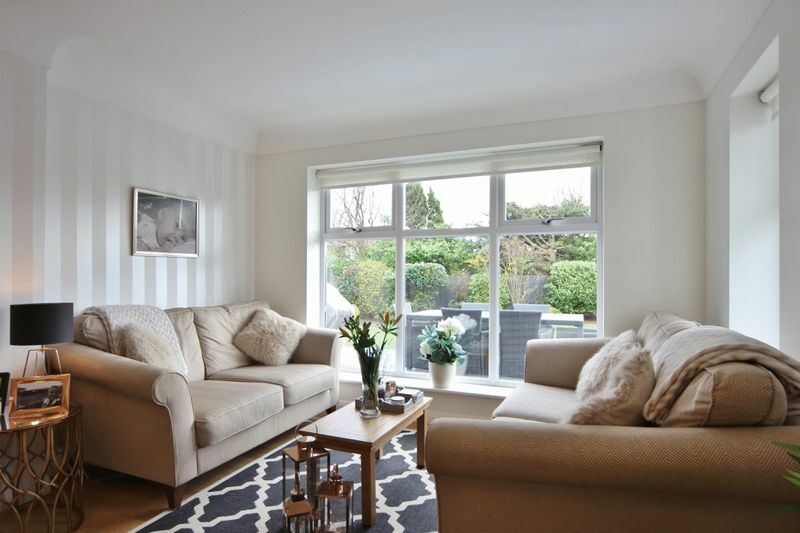 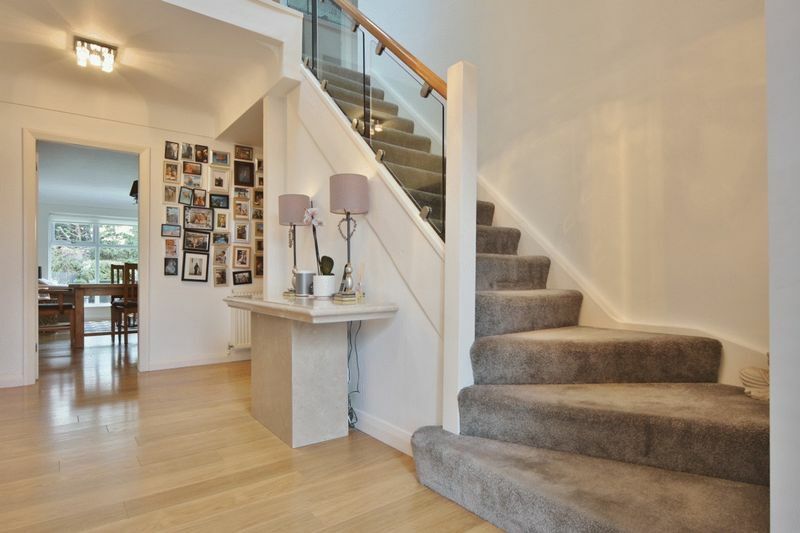 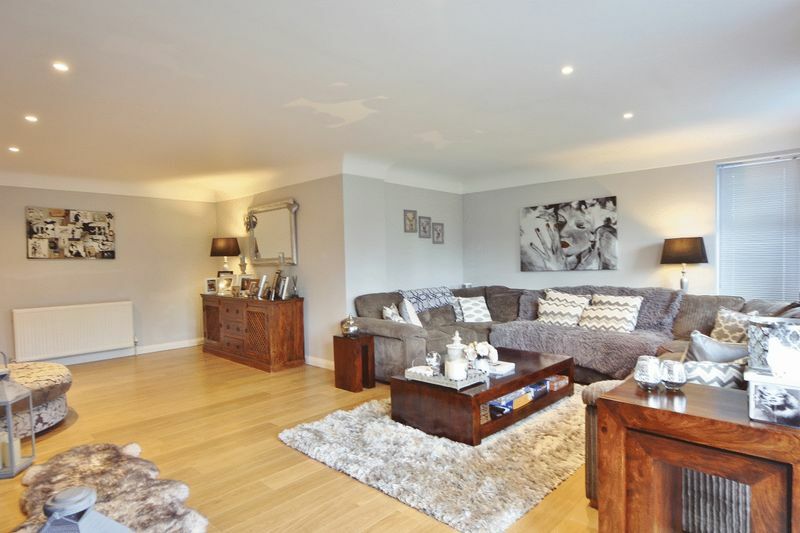 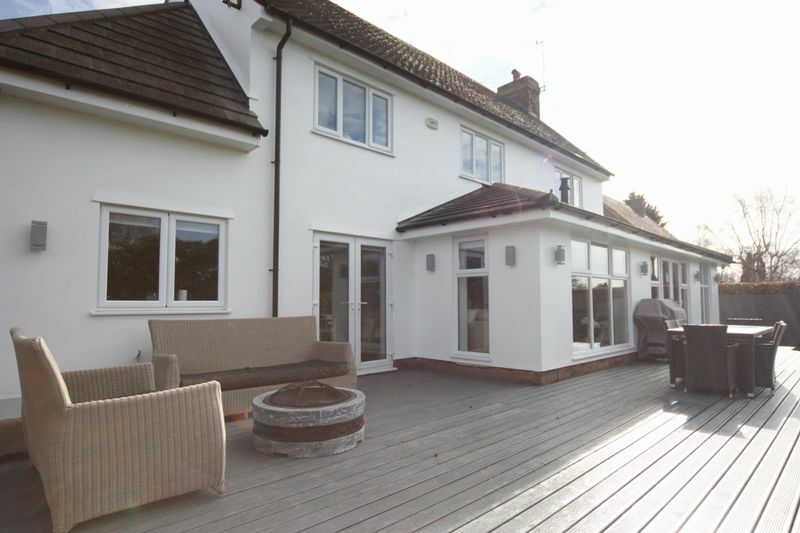 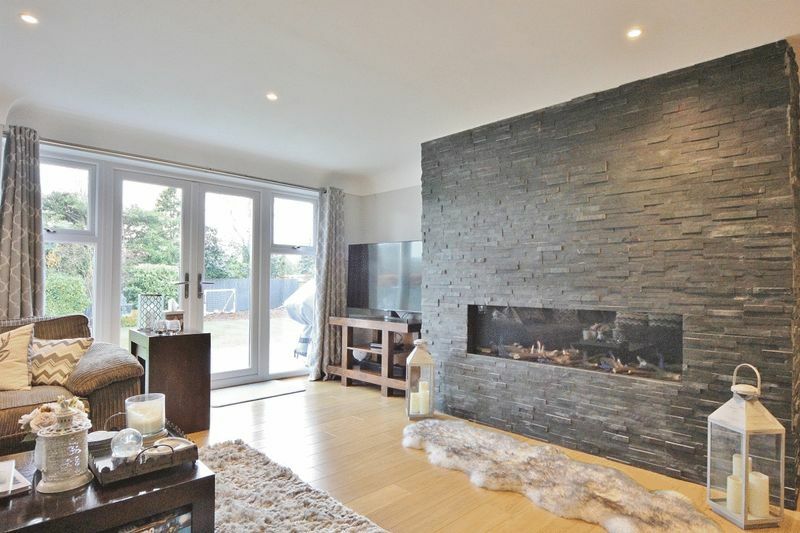 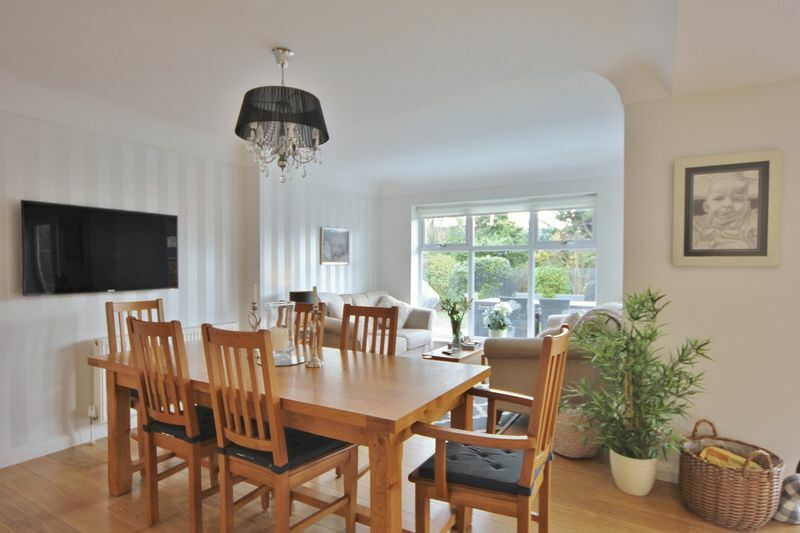 This stunning home offers well proportioned and versatile living space, flooded with an abundance of natural light and appointed with a modern, neutral decor throughout with a wealth of luxury finishing touches. 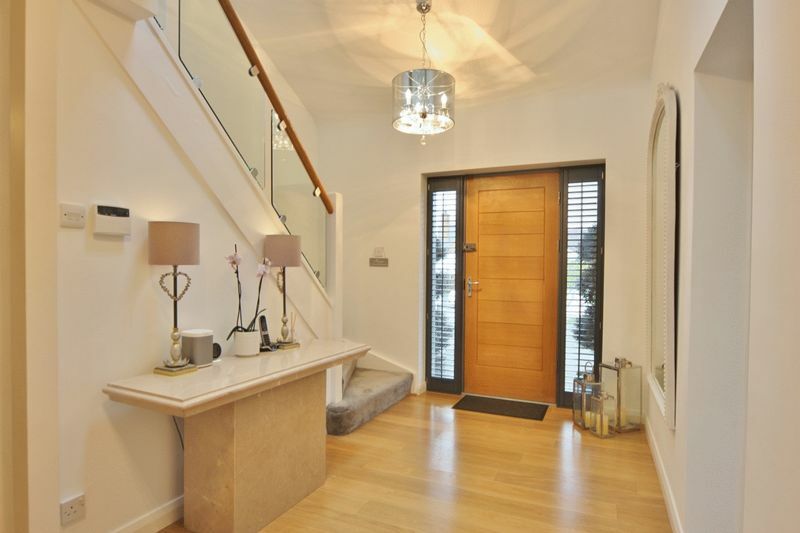 In brief the accommodation comprises a welcoming hallway with gallery landing and feature staircase with glass balustrade. 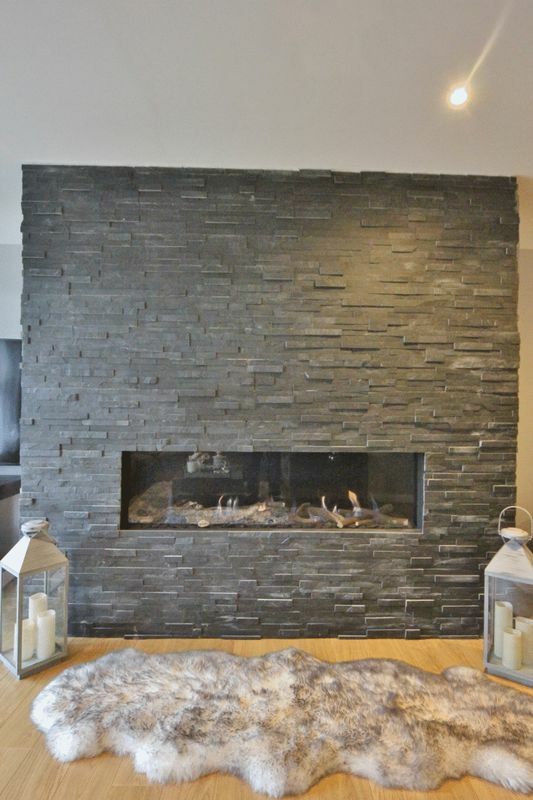 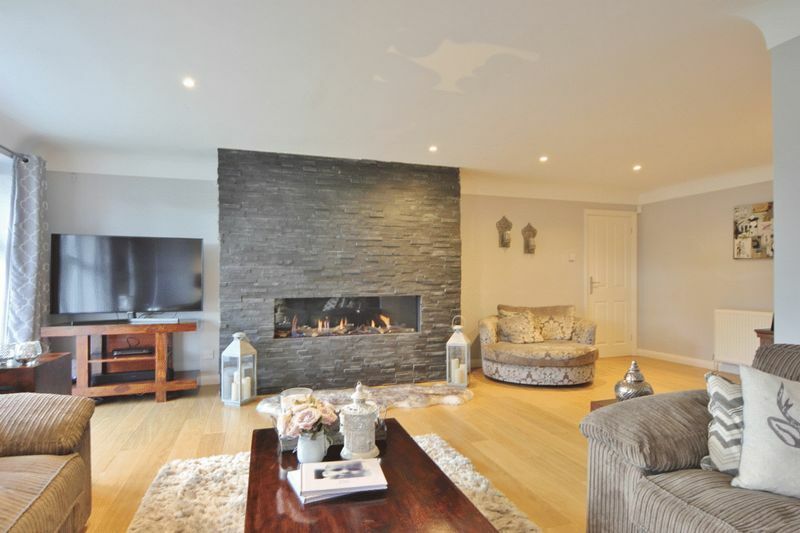 Spacious lounge with feature designer fireplace set into a slate tiled chimney breast and patio doors opening to the delightful rear garden. 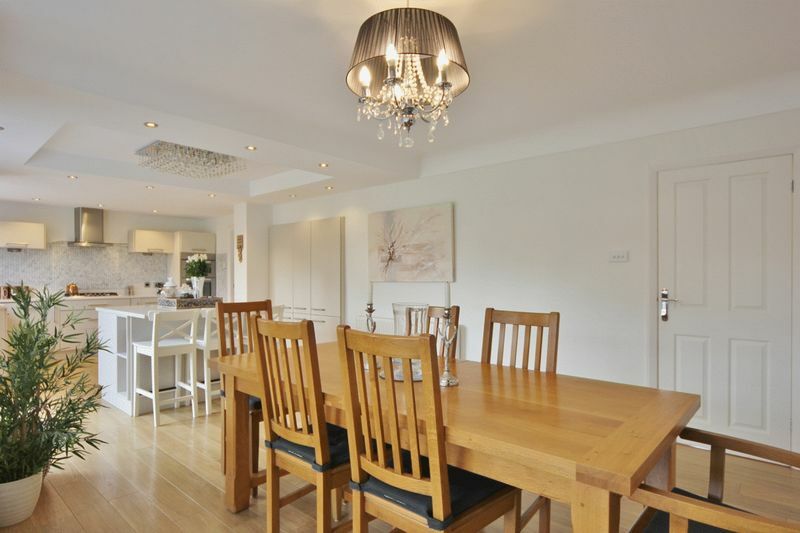 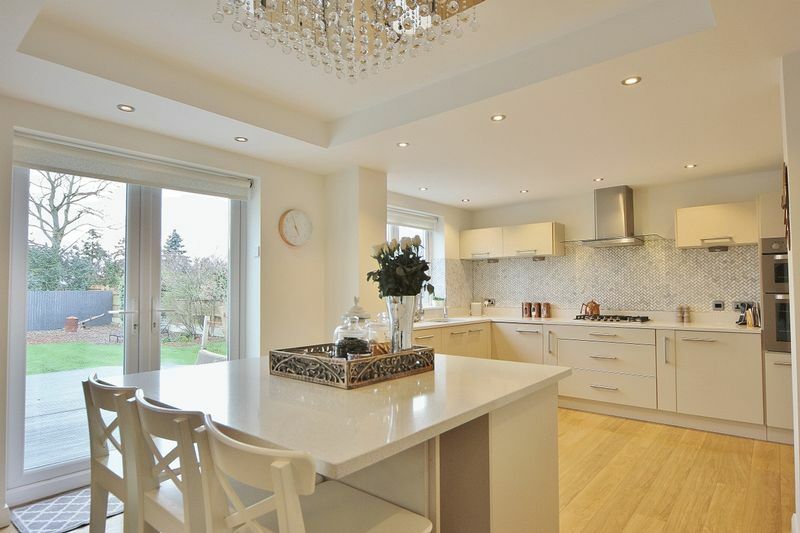 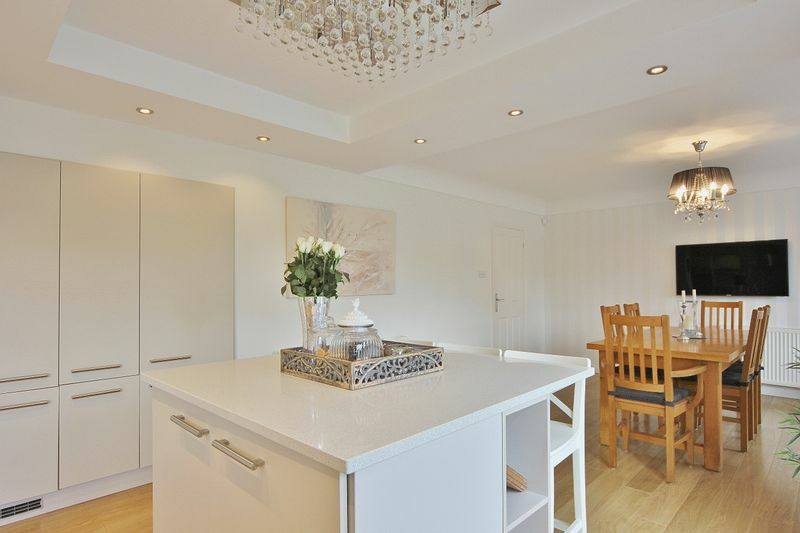 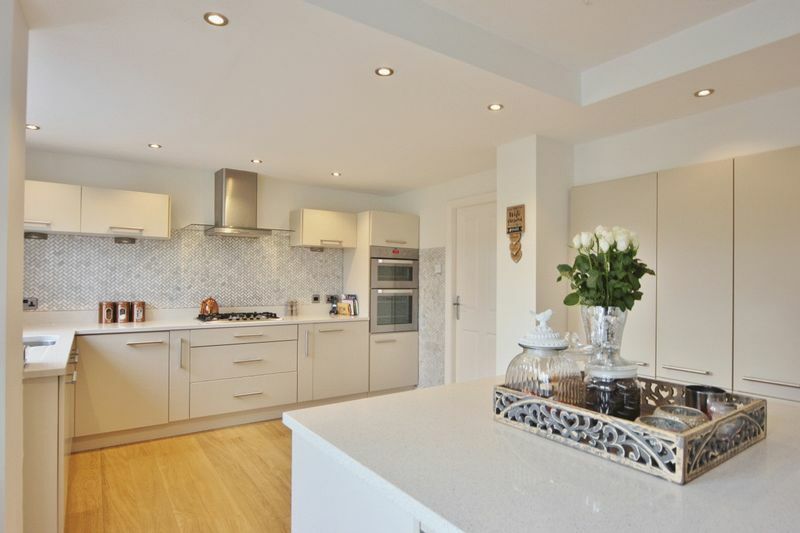 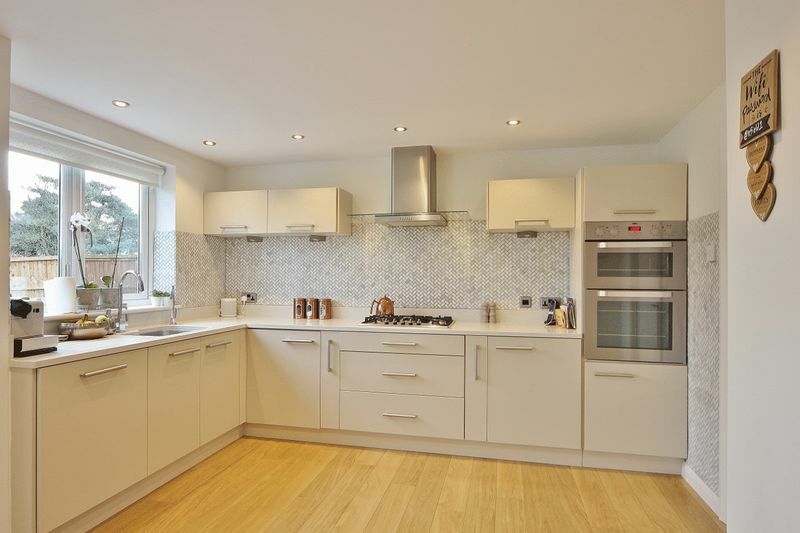 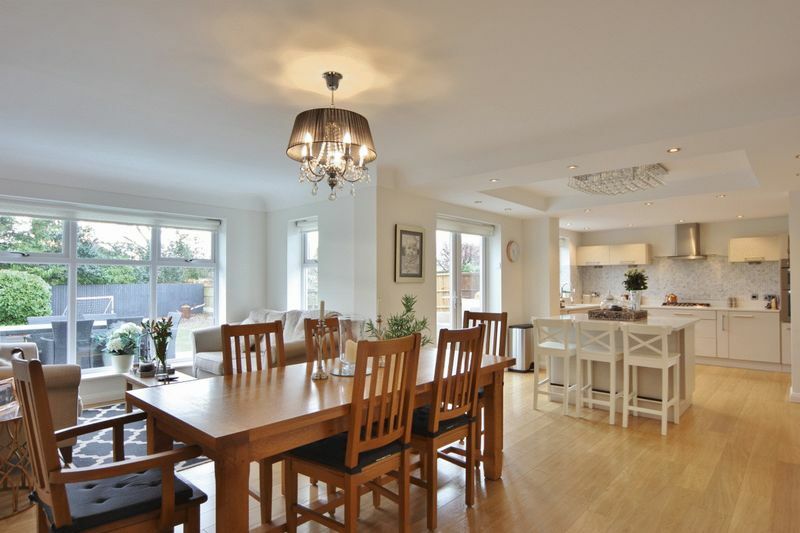 At the heart of this home you have an impressive open plan living kitchen diner, complete with bespoke fitted kitchen with Quartz work surfaces and a range of high end appliances. 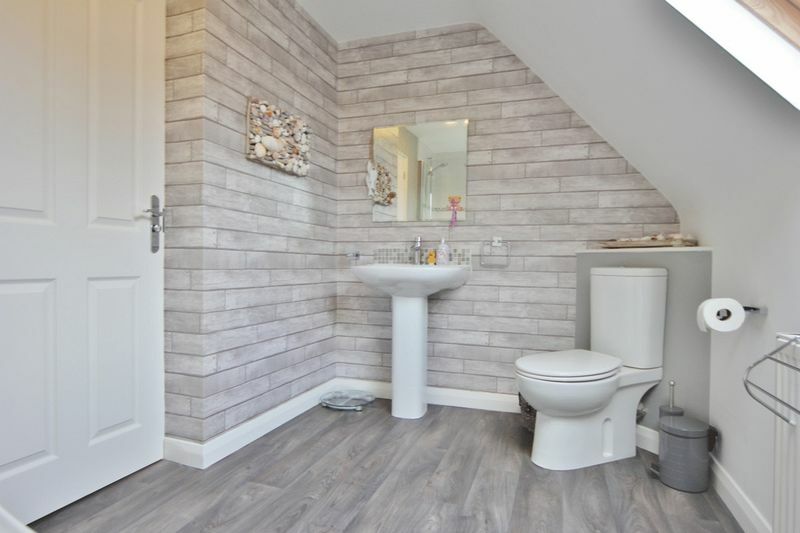 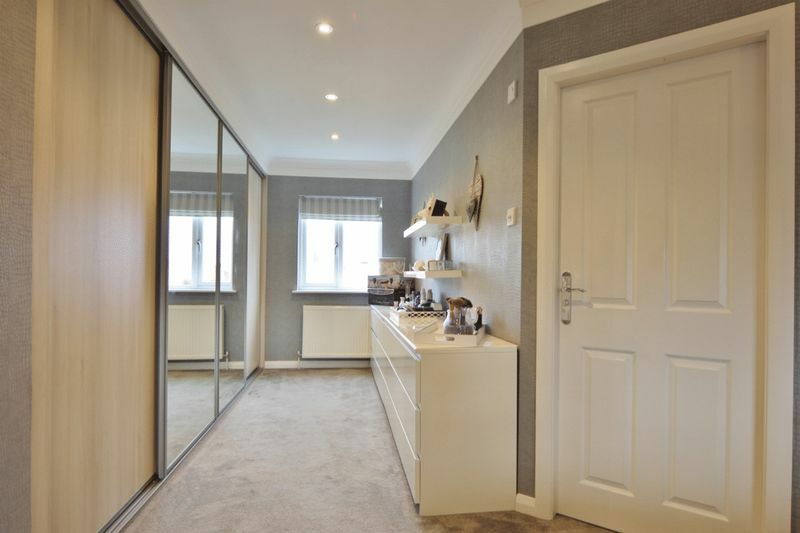 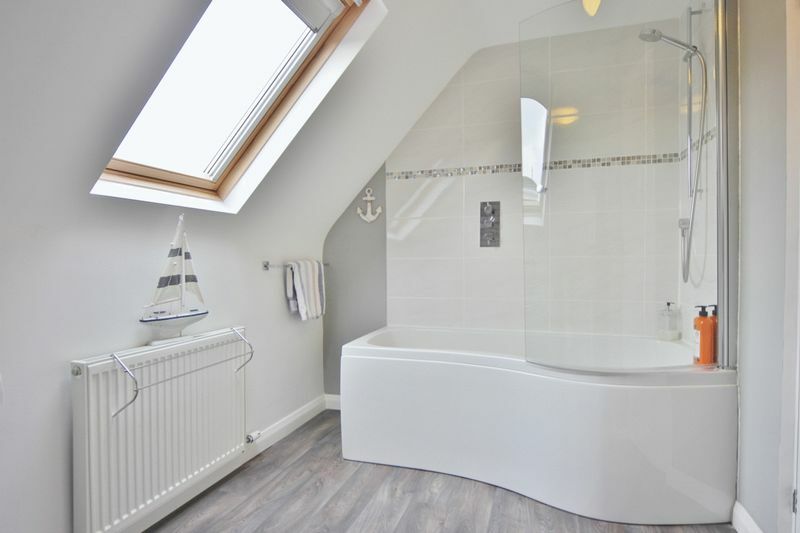 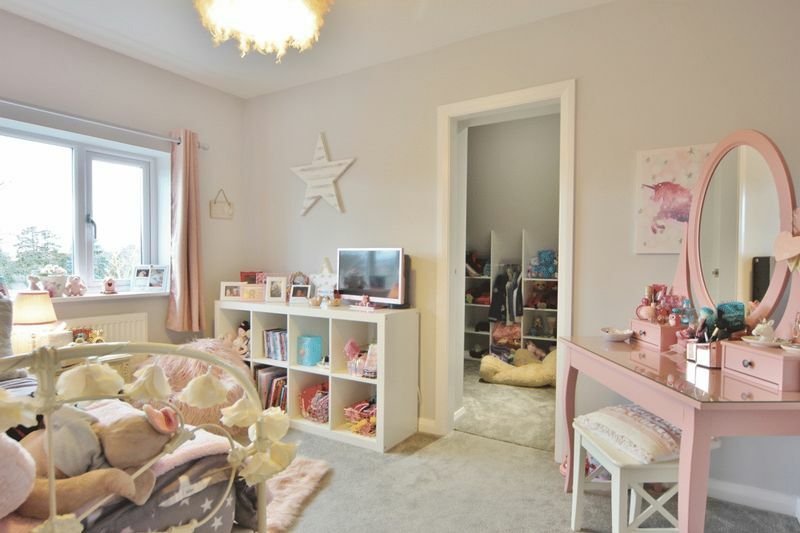 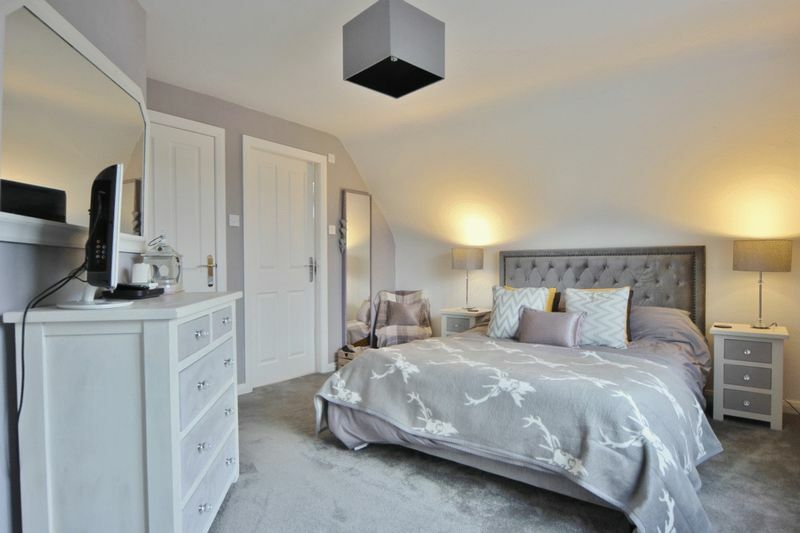 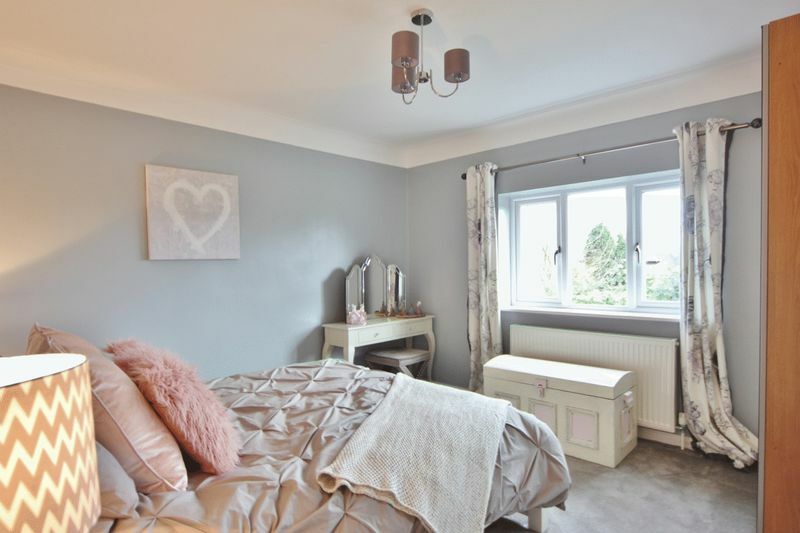 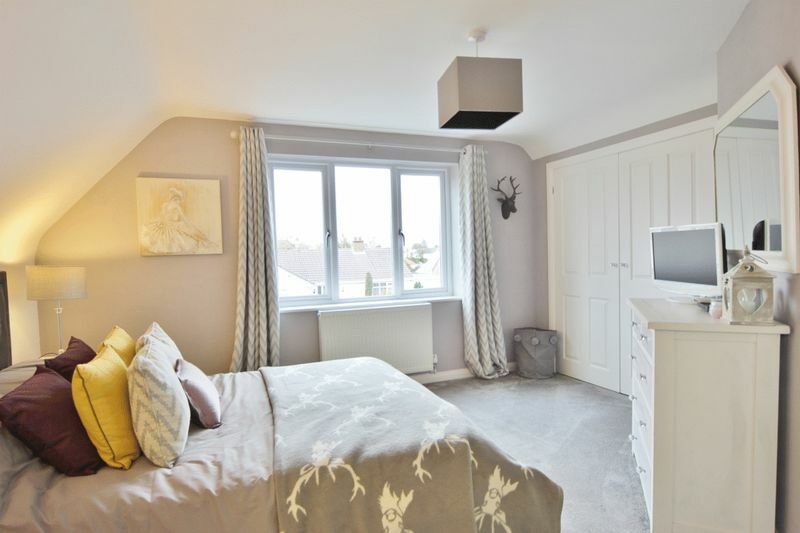 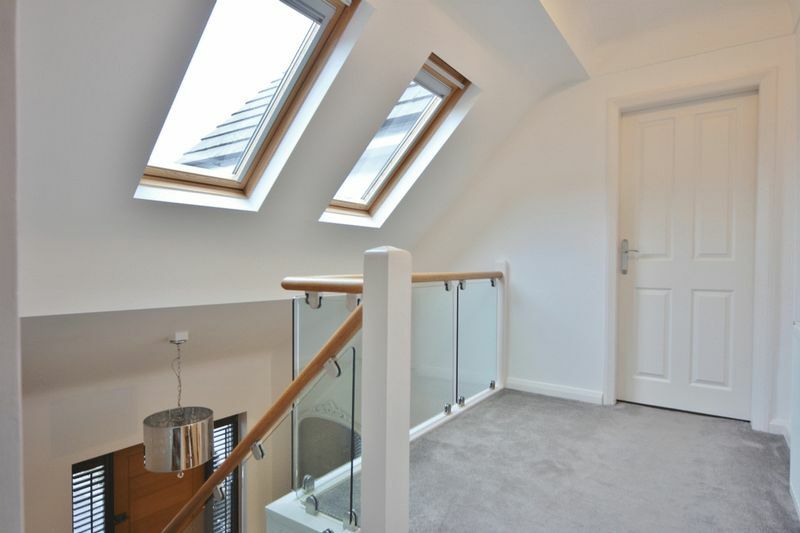 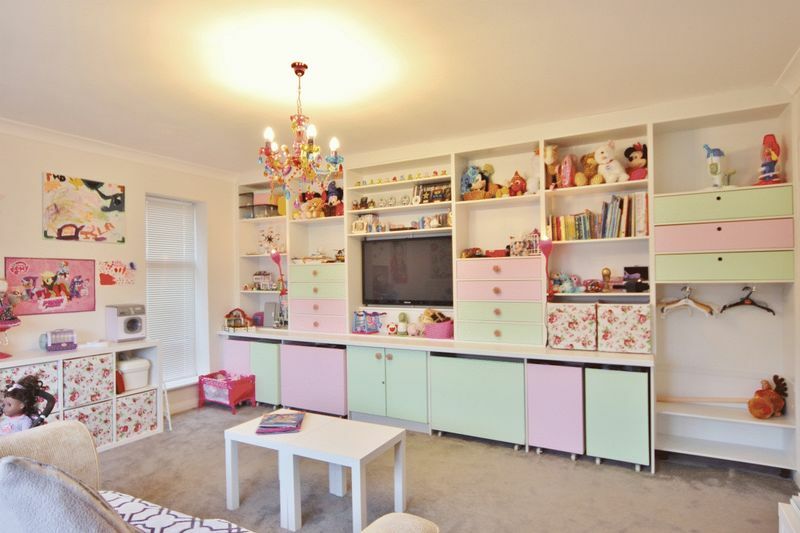 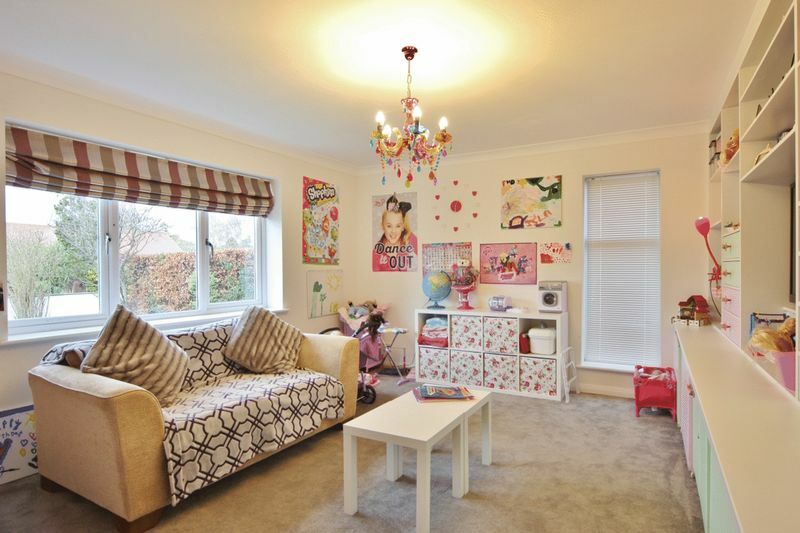 The ground floor also has a large playroom with bespoke storage unit, a utility room and a W.C.
To the first floor you have a stunning, large master suite with a range of bespoke fitted wardrobes and a contemporary four piece en suite bathroom. 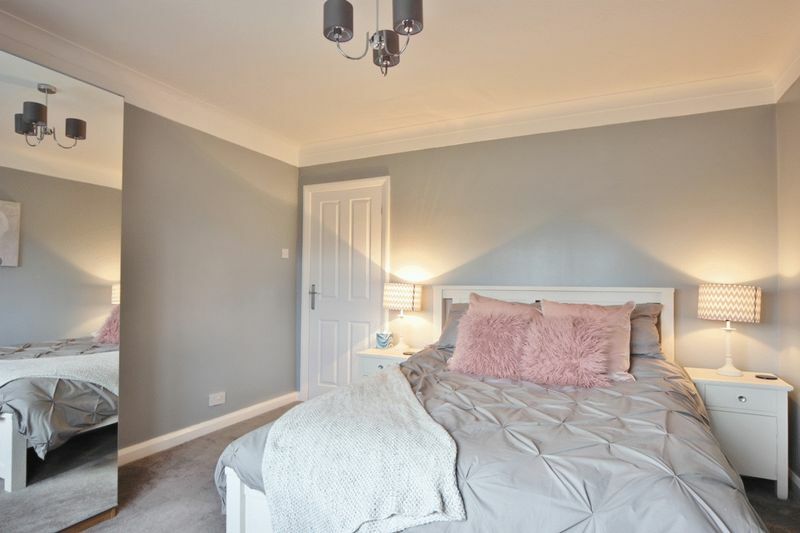 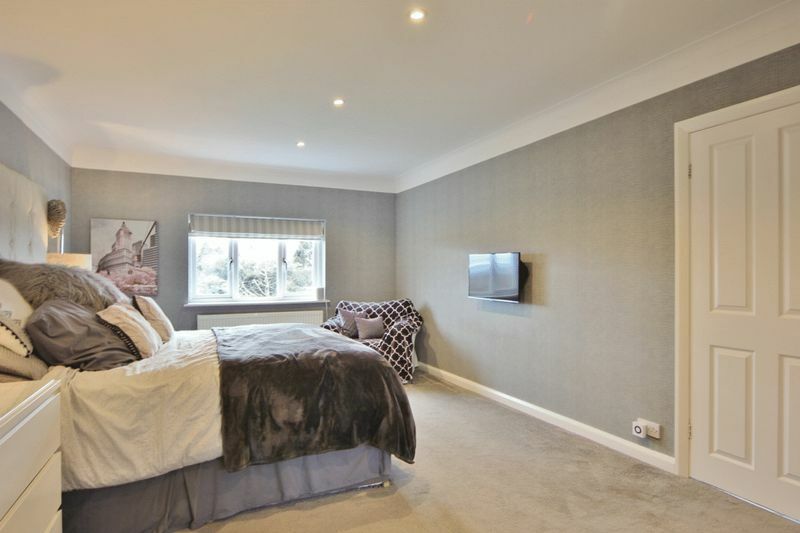 Second double bedroom with built in wardrobes and en suite shower room. 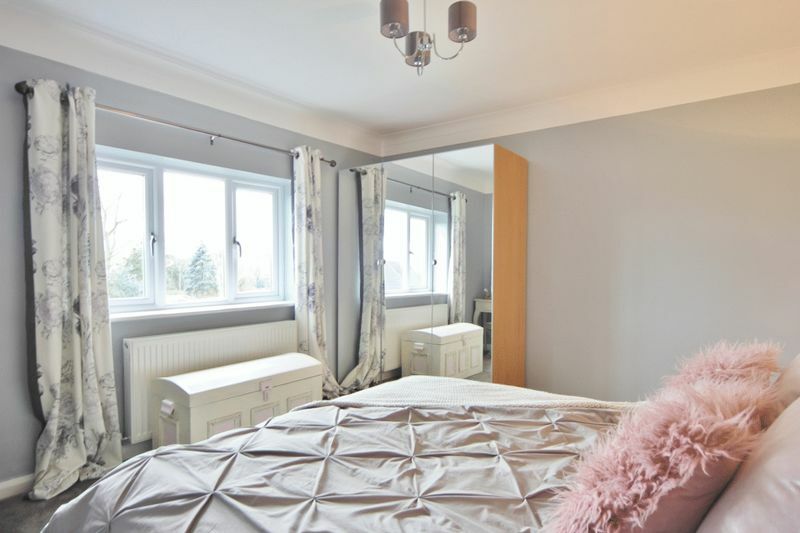 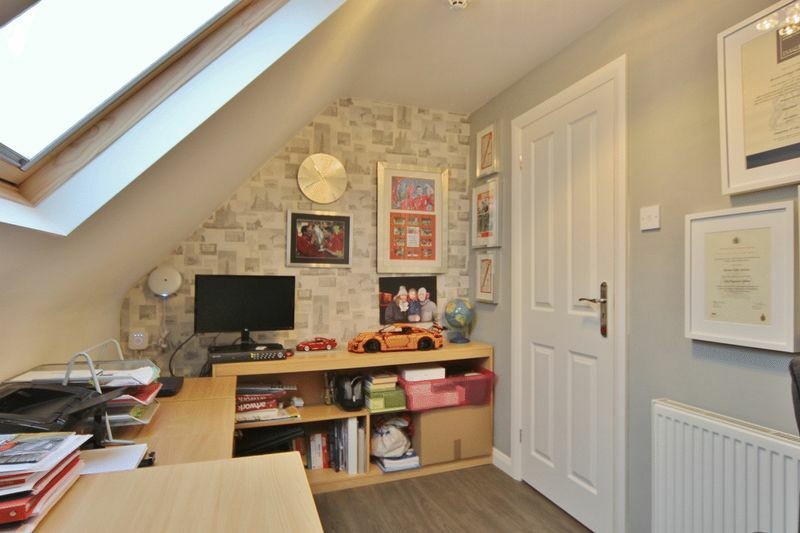 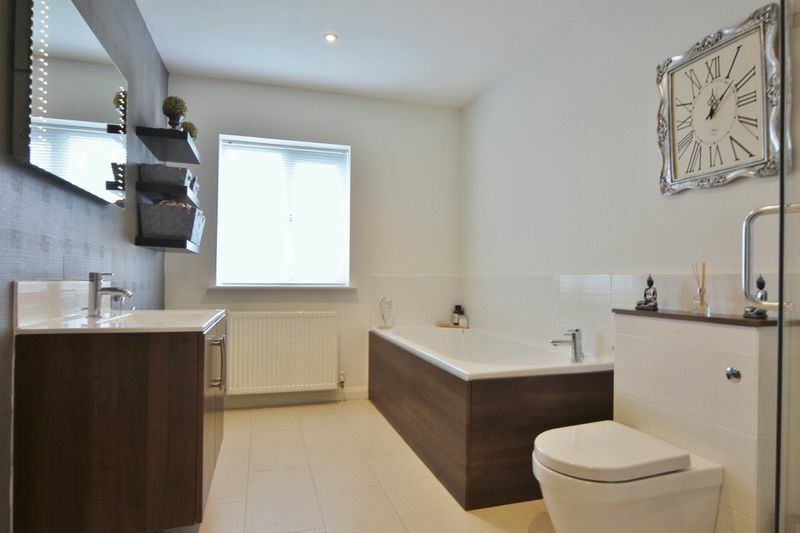 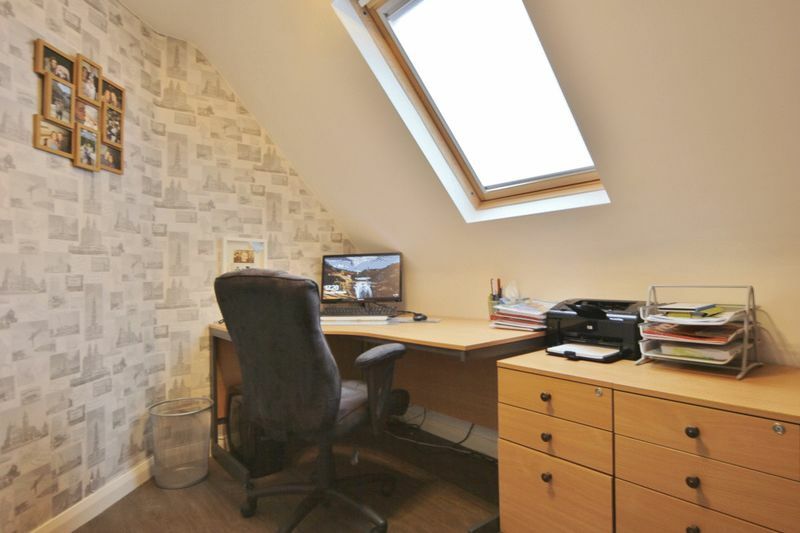 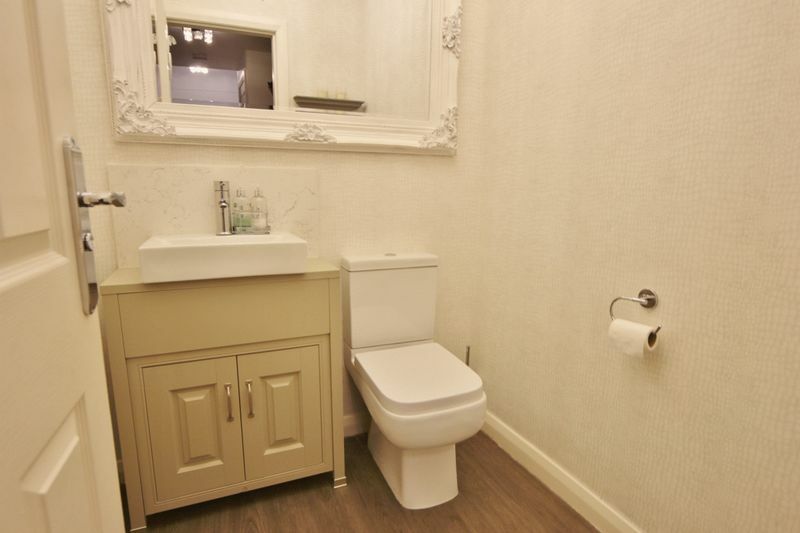 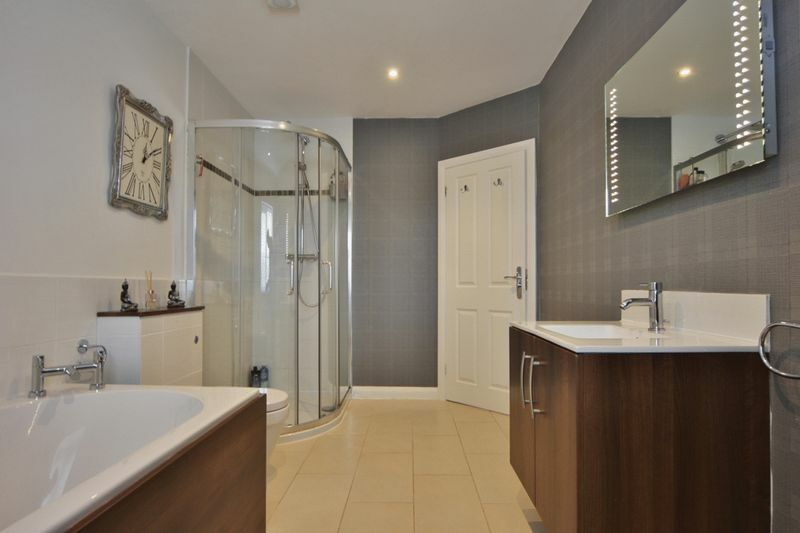 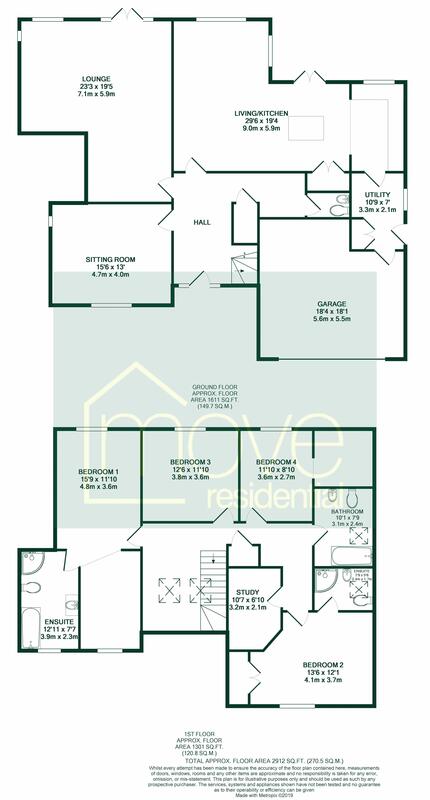 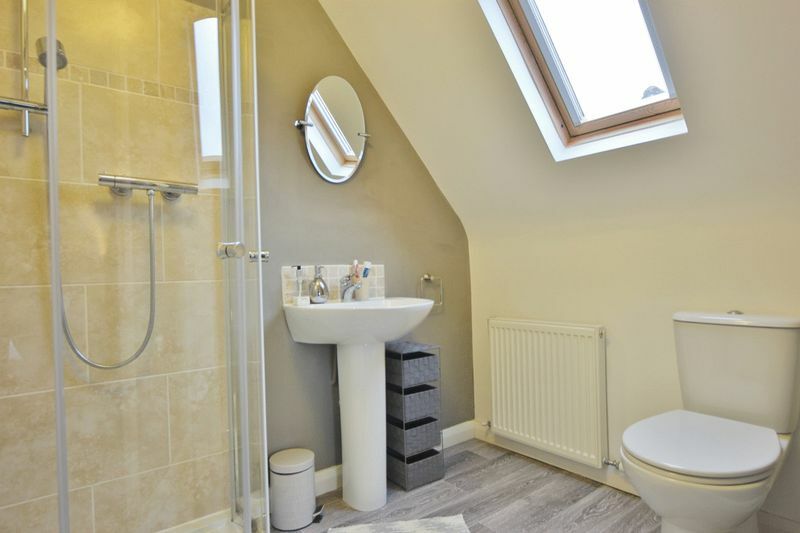 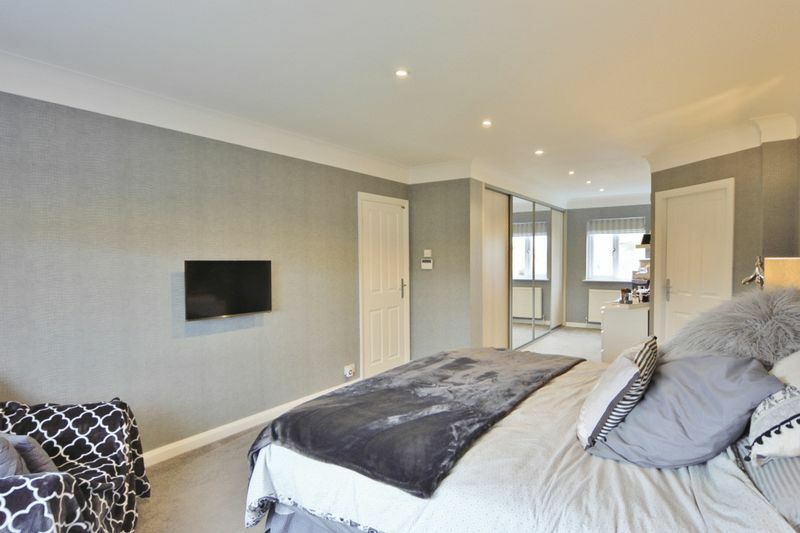 Two further good sized bedrooms, bedroom five/study and a modern family bathroom. 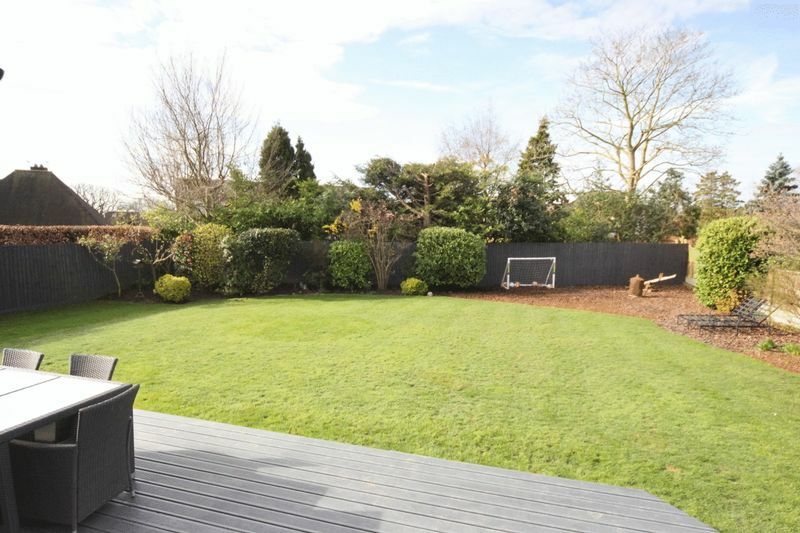 This property further benefits from a large frontage offering ample off road parking leading to an integral double garage and the attractive property frontage. 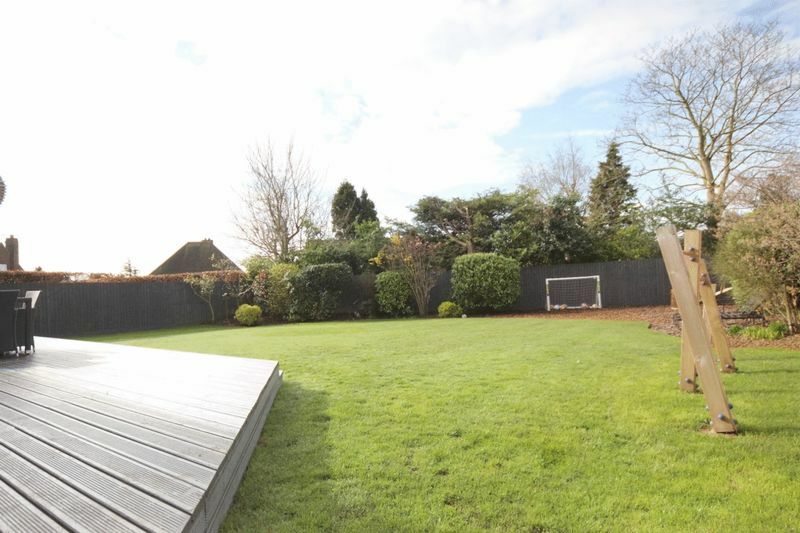 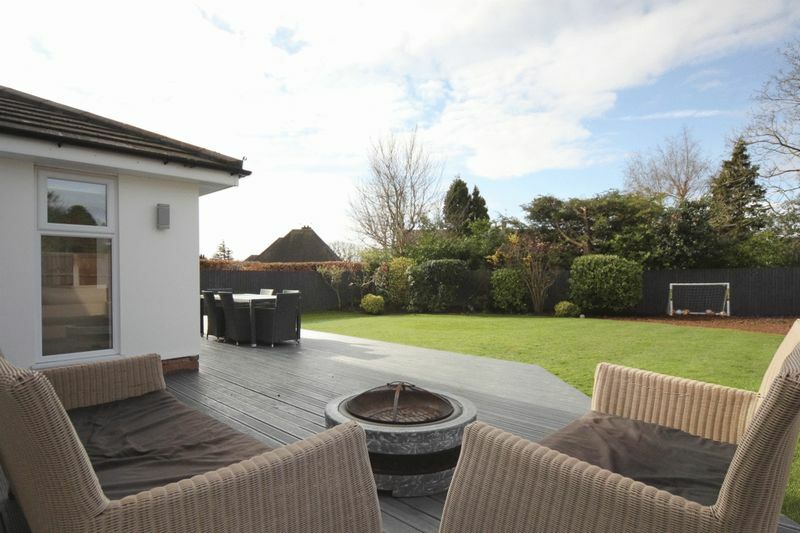 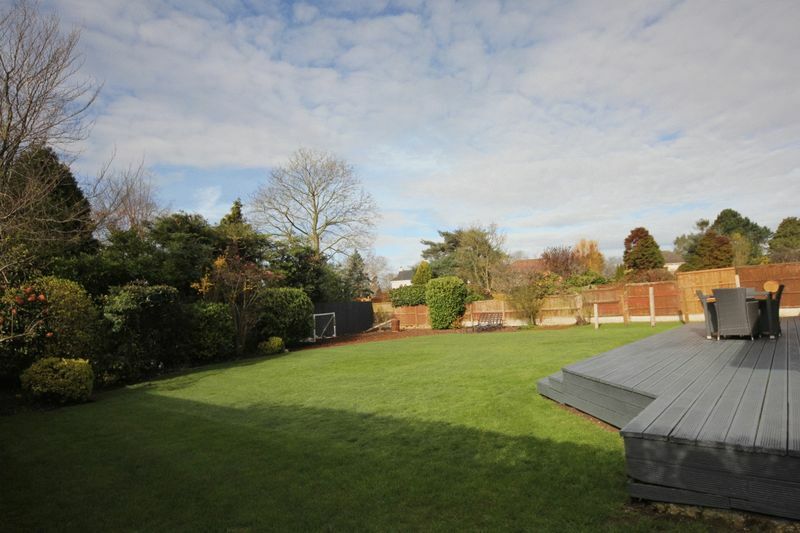 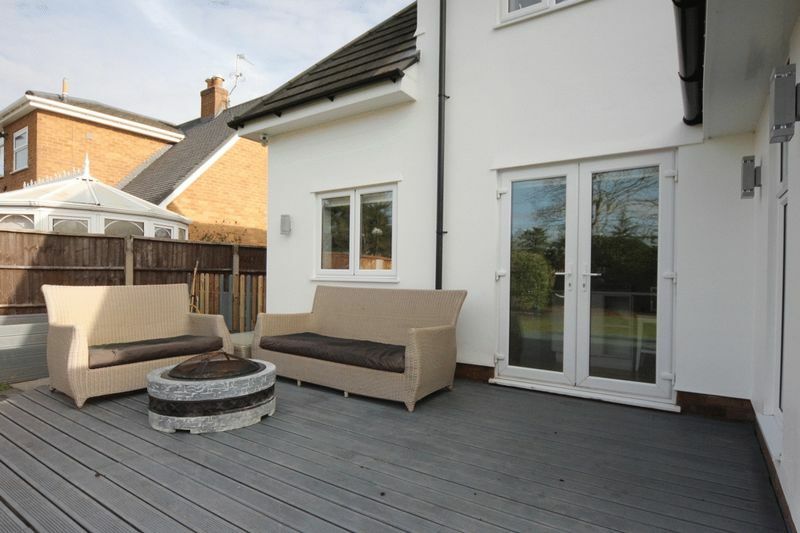 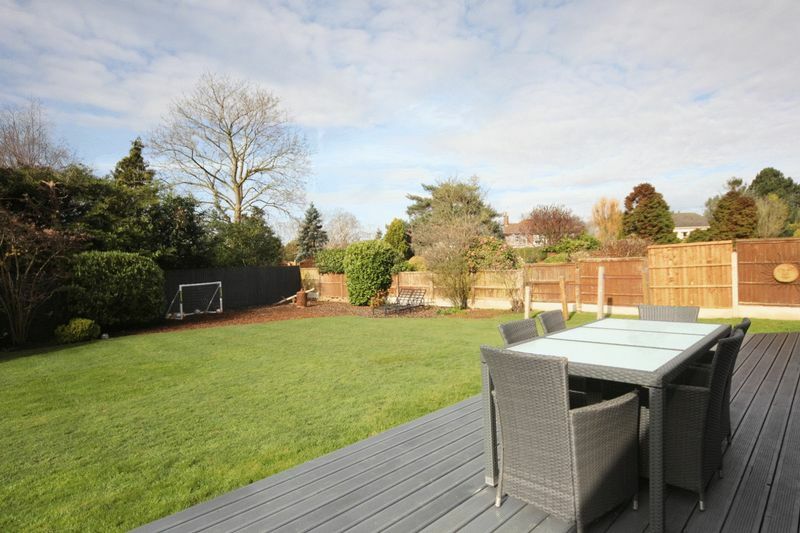 Completing this home perfectly is the beautifully landscaped private rear garden, enjoying a south westerly aspect with sweeping lawn, patio areas, barked area for a play set and external lighting. 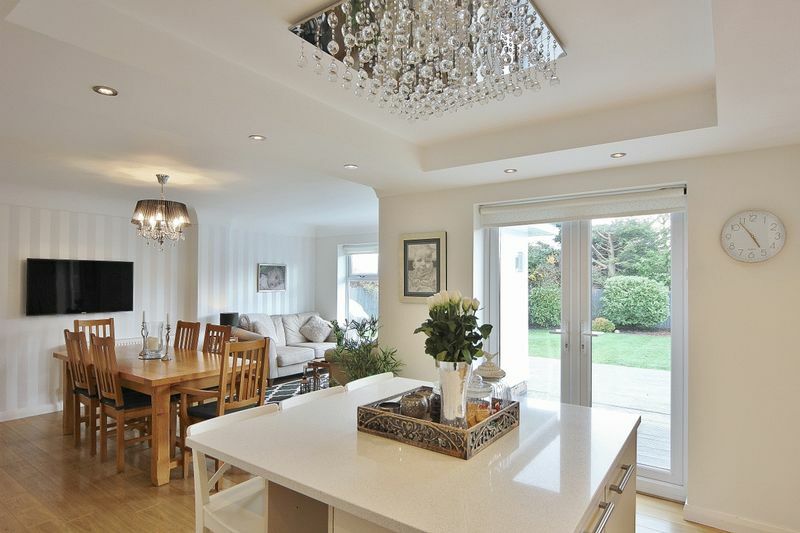 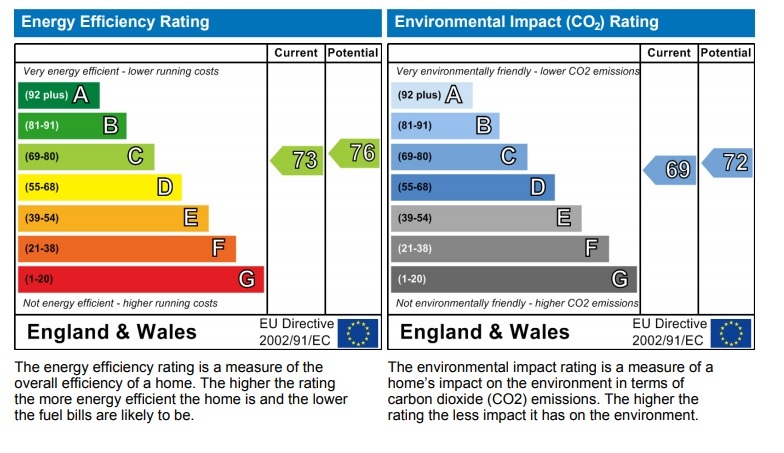 A closer inspection is essential to appreciate the size, standard and setting of this outstanding home.